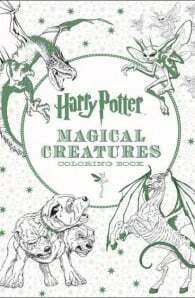 House-elves and merpeople, Cornish pixies and dragons–the wizarding world is populated by an unforgettable cast of magical beings and extraordinary beasts. 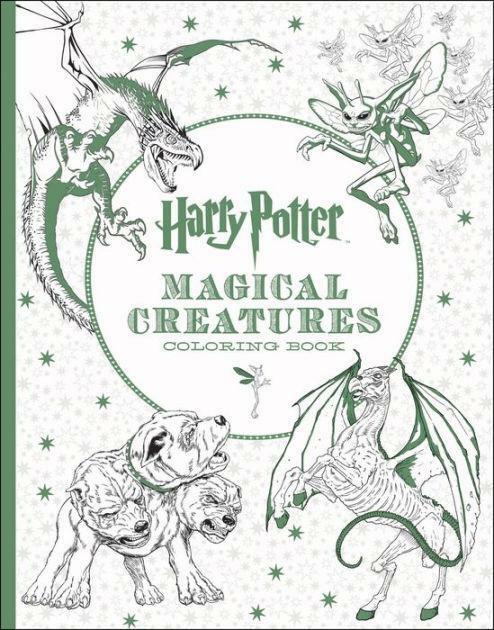 Filled with detailed illustrations inspired by the Harry Potter films, this colouring book presents the creatures of the Forbidden Forest, the Great Lake, and much more. Relive favourite scenes like Harry, Ron, and Hermione’s escape from Gringotts on the back of a dragon and explore intricate creature-themed patterns in this interactive journey through the wizarding world. Also included is a selection of stunning concept art and film stills from the making of the Harry Potter films to stimulate your creativity.